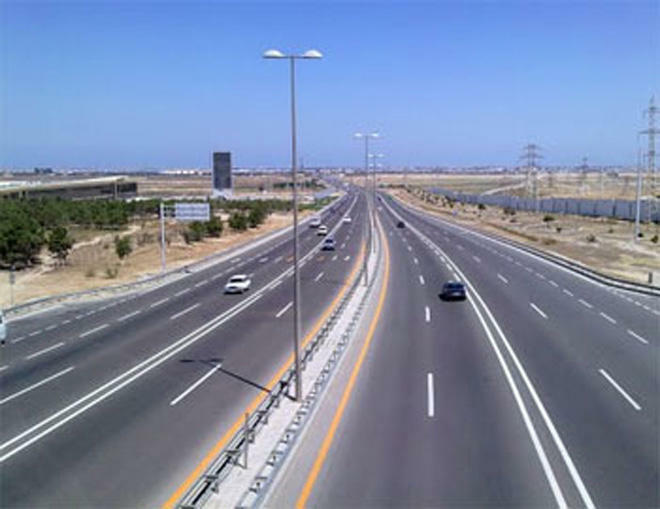 The construction of the second and last section of the Tbilisi-Rustavi road, which will connect the Georgian capital with the Azerbaijani border, will greatly facilitate transport links between Azerbaijan and Georgia, Georgian expert, foreign policy analyst Archil Sikharulidze told Trend. He was commenting on the construction of a new highway from Tbilisi to the border with Azerbaijan. The expert said this project will have a positive impact on all aspects of interstate relations. "Now it is difficult to say to what extent the restoration of the road will affect the economic indicators, but it is obvious that this will have a positive impact on bilateral cooperation in the field of transport and freight. At the same time, this road will once again confirm the close economic ties between Georgia and Azerbaijan, which have great potential for building reliable and long-term relations," Sikharulidze said. Azerbaijan and Georgia are seriously interested in multilateral cooperation in various spheres of economy, trade, transport, logistics, energy and other areas, he said. "Our countries have gained experience in strategic partnership, and today there is every reason to believe that the friendly relations based on mutual benefit and national interests of the states will be further strengthened in the foreseeable future," the expert noted. The Tbilisi-Rustavi road will reach the border of Azerbaijan, and its modernization is important for the safe transit of goods and passenger traffic. The project is implemented with funding from the Asian Development Bank (ADB). At the moment, the construction of the second section of the road is underway, the construction of the first and third sections began in April 2014 and was completed in May 2016. A total of 119 million lari (more than $46.2 million) will be spent on the construction of the remaining part of the road with a length of 17.4 kilometers.